Waiting can be tough. Waiting for it to be time to eat can be even more so. The mid-afternoon “hunger pains” hit and it is so tempting to grab a snack to tame the beast until dinner time arrives. But if you’re like me, a “small” snack doesn’t suffice and before you know it you’ve gone and ruined your dinner. This isn’t just a problem with food. 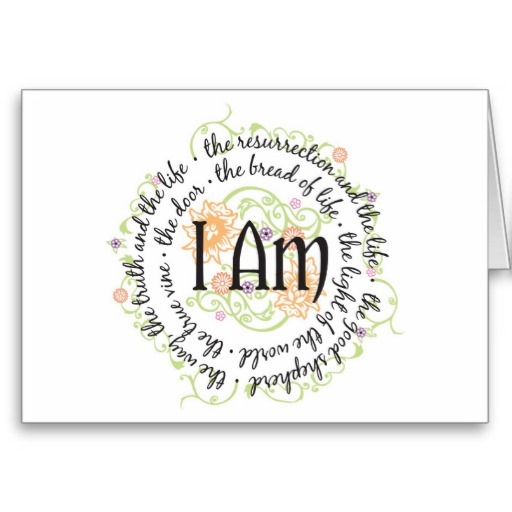 As we’ve been focusing upon the “I Am” statements of Jesus from the book of John (I highly encourage you to take some time to study these 7 statements!) I was struck by the first. Here’s what I’ve been pondering since Monday: is part of the reason we are not “satisfied” with Jesus as our “bread of life” because we are filling up on other snacks? Just like hunger “pains” can have us running to the cupboard instead of waiting for meal time, so too can spiritual hunger pains result in us looking for something to fill the void. Just like eating too many snacks can ruin our dinner, when we fill up the space that was designed to be complete in God alone then we find ourselves unable to allow God to satisfy. In what ways do you find yourself “filling up” on other things when what you should be doing is waiting on God? God, give us the strength of character that when we feel the empty spaces in our spirits to resist the urge to fill that hole with something other than you. Help us to trust that you alone will satisfy!